HT Cameras – Ethylene Cracker from JM CANTY on Vimeo. Ethylene is one of the most widely used base chemicals used in plastic and polymer production, with over 150 million tons to be produced in 2016. One of the first steps in it’s production is “cracking” light hydrocarbon gases (typically Ethane or Naptha). This takes place in a cracking furnace where the gas, mixed with steam, passes through the furnace tubes to heat to 750°-950°C, before rapid quenching (all takes place in a matter of milliseconds). The single greatest cause of component failure is overheating tubes, which can lead to tube rupture, and possible escape of the feed stock into the firebox area of the furnace, which not only is a process issue, but also a safety issue. 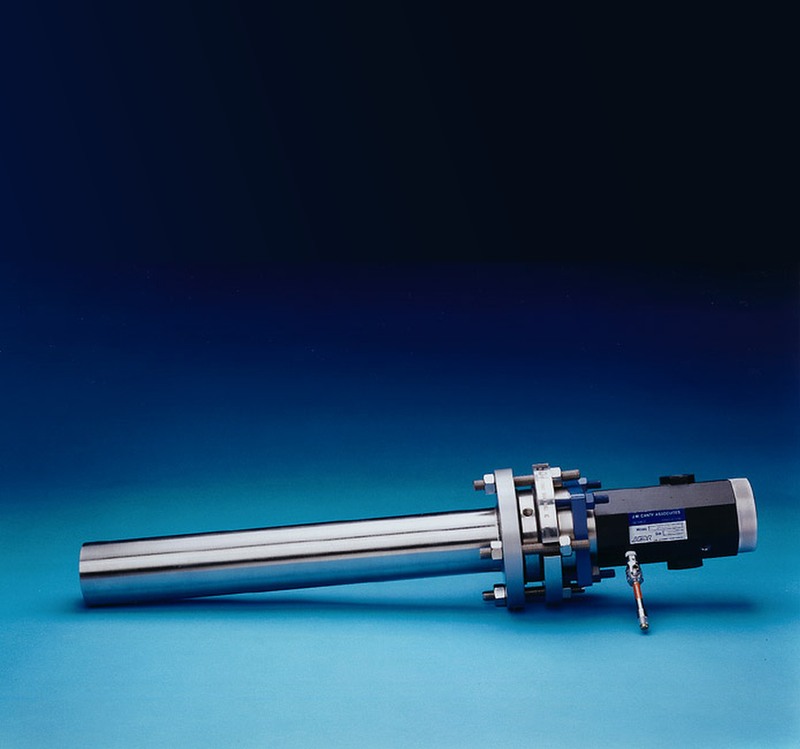 The CANTY Ultratemp™ is a vision-based camera system used with the CANTY Vector System image processor to monitor temperature of the tubes inside an ethylene furnace. The CantyVision™ Software accurately measures temperature as well as bend in the tube for complete control. In comparison to thermocouples which are costly, not reliable, and monitor only one tube, a camera system can monitor multiple tubes at the same time. The CantyVision™ software can output a signal to alarm if the tube has increased in temperature over a certain time to an operator screen, PLC, or DCS for closed loop control. The steam can then be introduced to clean the tube and avoid plugging and then switch back to the natural gas. The pyrometer is not effective for controlling the temperature in the furnace due to the time intervals in between analysis is taken. Also, not everyone measures at the same point and this could lead to a change in temperature when a change never occurred. 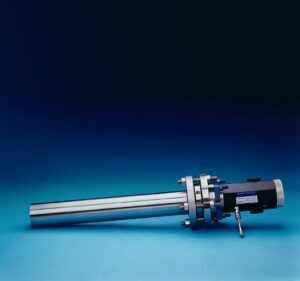 To calibrate the system the pyrometer can be used initially. If the temperature in the tubes increase over 10°C over 10 min, a plug has a chance to take place. With the Ultratemp™ this event can be avoided completely.